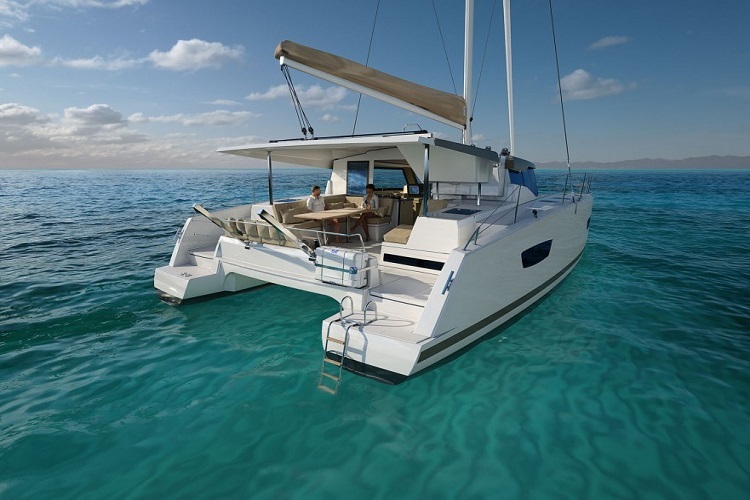 …a catamaran for charter in Croatia. 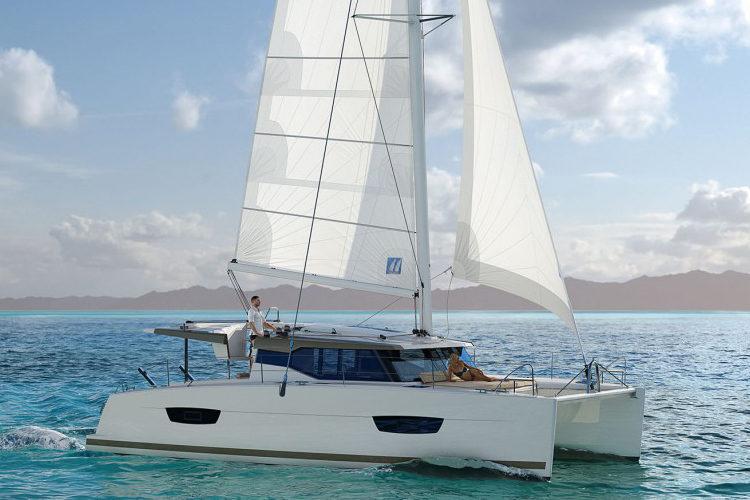 Fountaine Pajot New 40 is a new sailboat for 2016, available for charter in Croatia. 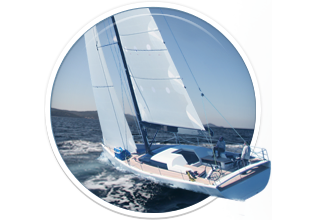 This sailing catamaran is perfect for a family, or a group of friends exploring the beautiful shallows of the Croatian Adriatic Sea. 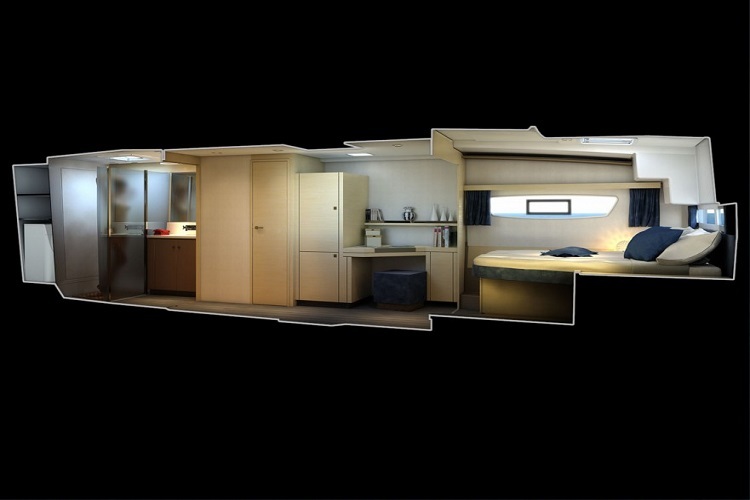 The interior houses 8 comfortably, with 4 cabins, and plenty of interior space for you to enjoy, and relax in the fully equipped luxurious rooms. 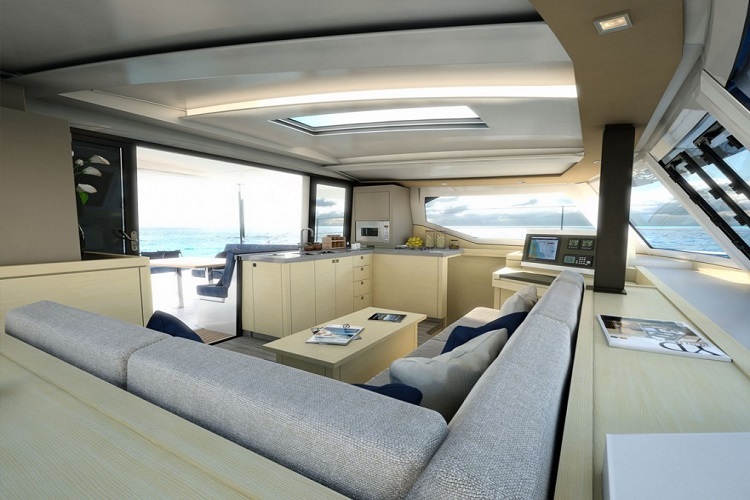 The saloon is also spacious, even more with the abundance of natural light from the huge windows all around, with a large dining table, and plenty of seating area. 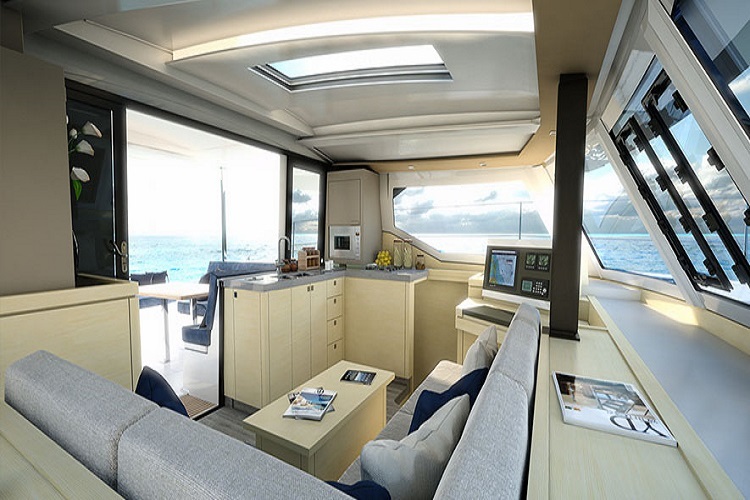 The exterior brings a large stern area, made specifically for relaxing, with a lot of seating space, and easy sea access through twin staircase (one on each hull). 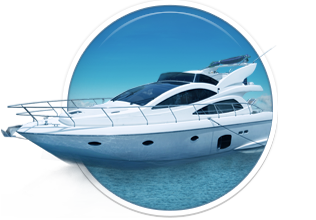 There’s also an elevated cockpit on the outside, for you to best enjoy the freedom of sailing. 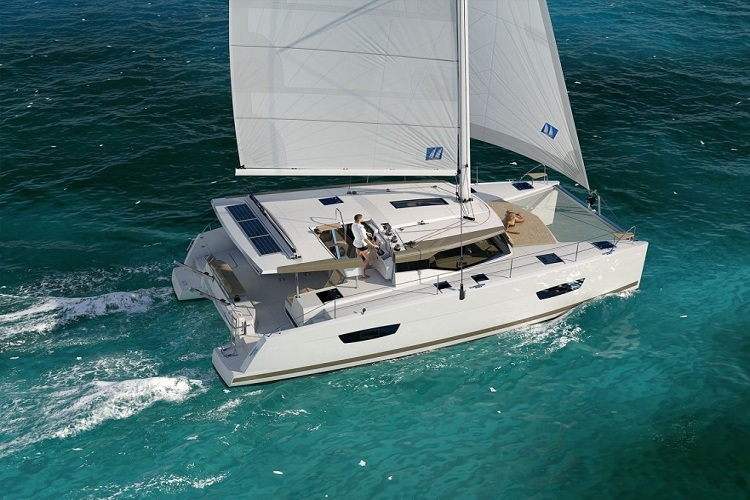 Here you can find basic information about Fountaine Pajot New 40. 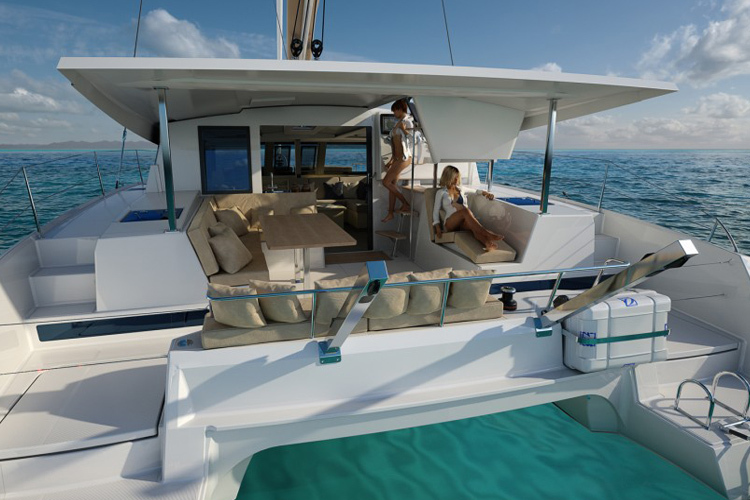 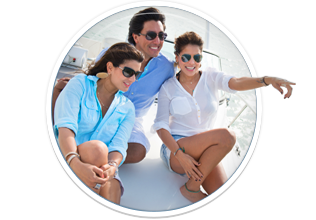 Other specifications, can vary from boat to boat, therefore we recommend to search for particular Fountaine Pajot New 40 from our database, in the destinations of your preference.